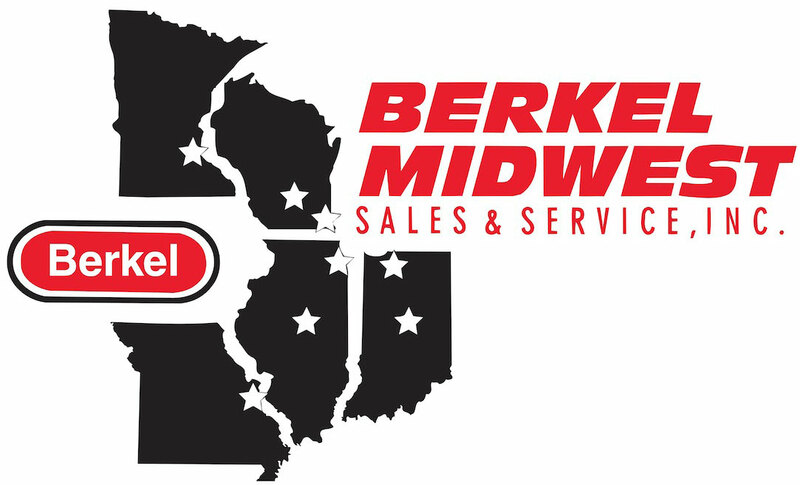 Since 1997, Berkel Midwest Sales & Service, Inc. has been providing the foodservice industry restaurant parts. We supply replacement parts and accessories related to fryers, griddles, holding units, pasta cookers, steamers, toasters, and warmers. We are the leading source for the leading brands, including: Berkel, Biro, BKI, Globe, Zumex, CAS, and Rice Lake Weighing Systems a distributor of Ishida.. We are committed to providing you with the best in customer service and look forward to serving all of your commercial kitchen equipment, replacement parts, and restaurant supply needs.